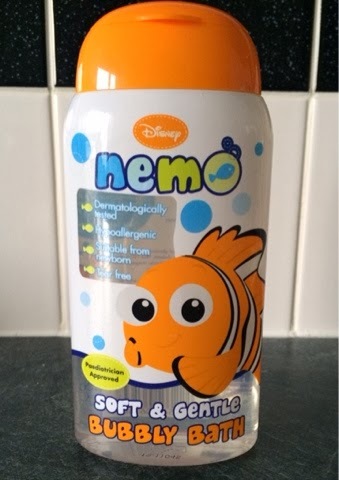 We were delighted to try this awesome Disney Nemo Soft and Gentle Bubble Bath from h&a. 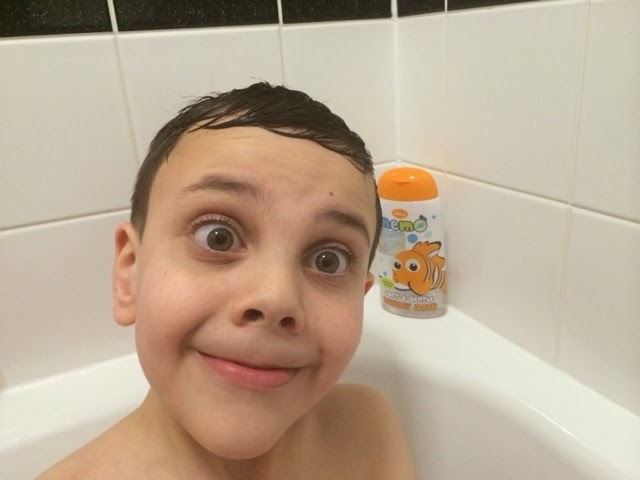 h&a provide a trusted range of child friendly bath products, with a range of exciting products featuring your favourite charters from Disney Princess,Thomas and Friends and Disney Planes are just amongst some of amazing Disney Charters. h&a also offer an extensive collection for teens and adults. 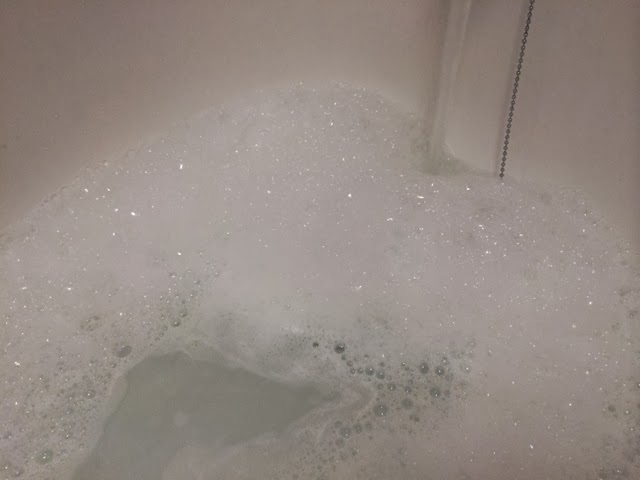 As my son suffers with allergies i found this bubble bath very gentle on his skin, The bubble bath has a very light delicate fruity smell and bubbled up well under the running water. 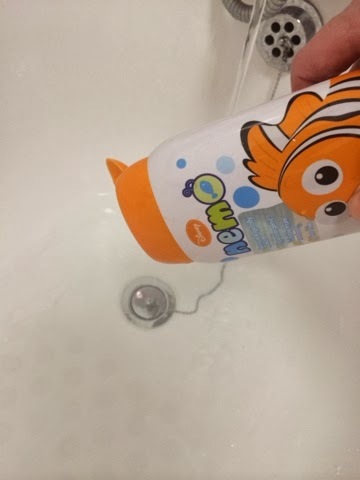 We loved out Finding Nemo Bubble Bath....Great bath time fun.